Discover the power of partnership. 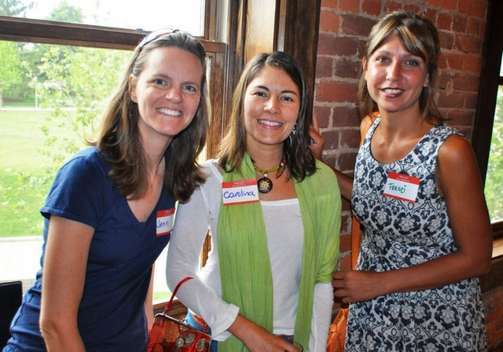 When you join the Asheville Downtown Association, you’re becoming part of a group of businesses, nonprofits and individuals committed to the success of Downtown Asheville. Use the links below to join online.